It's no secret the past couple of months have been especially dragon swarmy around our house. They're worse than the frogs and lizards we had sneaking in our house when we lived in Florida. It ticks me off. Which is much better than the alternative. When I get mad, I plan with a determination and resolve that would make a grown man quake in his boots. Things get DONE. And I resolved to find a way to beat down those stupid dragons and take back my life. It took some doing, but I found it. Don't scoff at me and tell me magic isn't real. I see you over there rolling your eyes. Knock it off. Magic is real. And it is everywhere. Magic is a flower blooming overnight when there wasn't even a bud the day before. 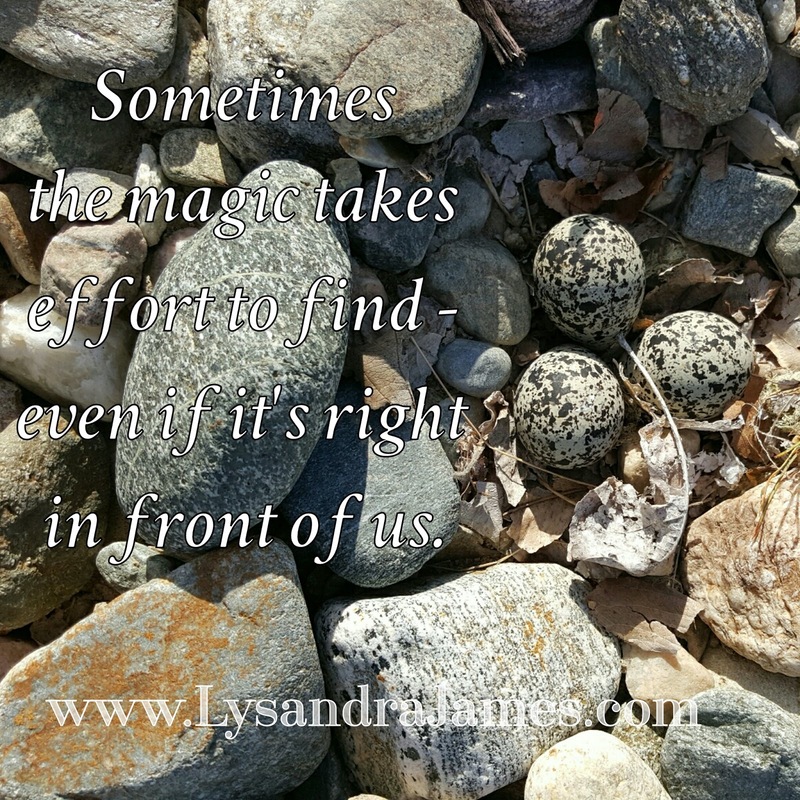 Magic is seeing what others walk past without noticing. Magic is appreciating what you have and knowing that tomorrow will be a better day. Magic is faith, belief, and love. Oh, yes. 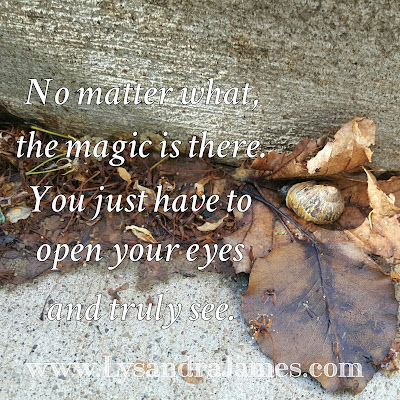 Magic is most certainly real. 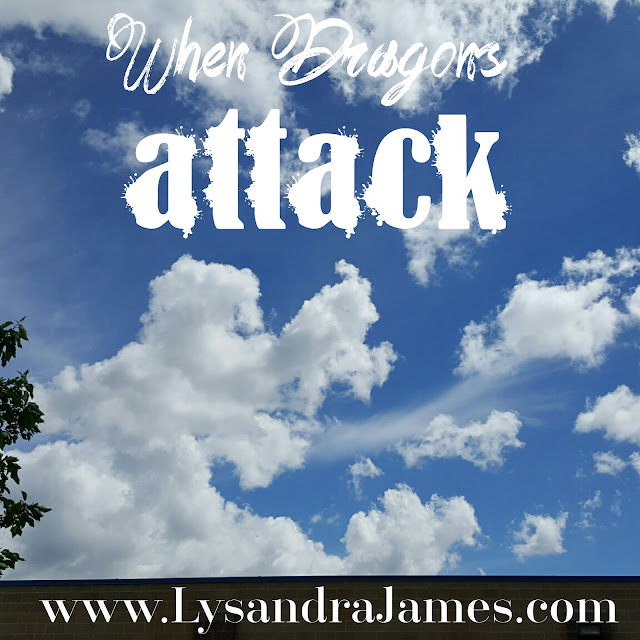 It's a powerful weapon when dragons attack and all hope seems lost. It can buoy you through the fiercest of storms. It is life-changing and makes chasing dreams possible. 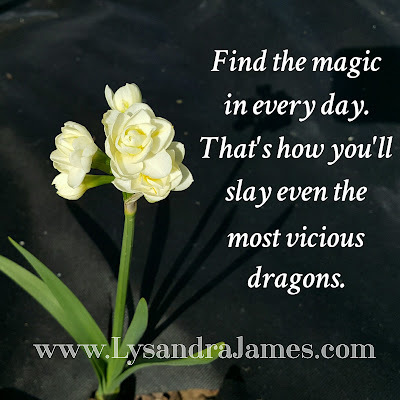 So on those days when the dragons close in and it's all you can do to lift your sword and face them, look for the magic around you. Draw in its energy. Allow it to infuse you, lift you, strengthen you. 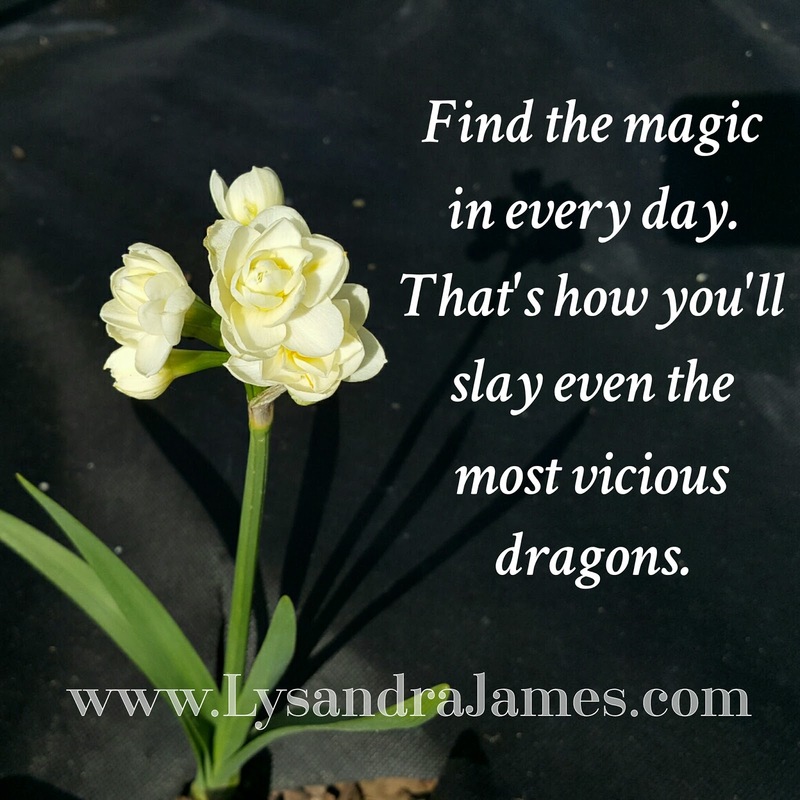 Then, filled with renewed courage and faith, face your dragons and start slaying. They won't stand a chance.